How do you cope when presented with a child who is persistently defiant, argumentative, irritable and presents as needing to be in control of everything – to the extent that seriously interferes with day to day life? 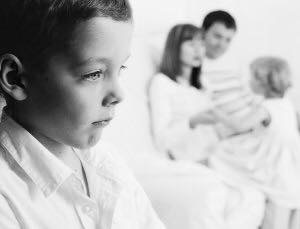 Pathological Demand Avoidance Syndrome (PDA) and Oppositional Defiant Disorder (ODD) are diagnoses that can describe such behaviour. This short training session seeks to explore behaviours linked to these diagnoses so that parents and professionals can have a better understanding of why and how they occur. The course will explore the recommended strategies for supporting and ways to manage when faced with these challenging behaviours. There will be opportunities for Q and A throughout with handouts providing links and signposting to further information for those who wish to explore further.